SSL | Richard M. Hicks Consulting, Inc. 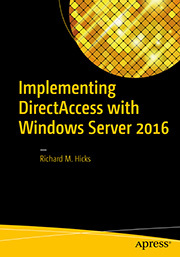 If you’re looking for specialized configuration scripts for Windows 10 Always On VPN, Windows Server Routing and Remote Access Service (RRAS), or DirectAccess then have a look at my GitHub page! There I’ve uploaded a few tools I’ve created (with the help of my good friend Jeff Hicks!) along with some sample ProfileXML files. Here’s a sample of what you’ll find there today. This repository includes PowerShell scripts and sample ProfileXML files used for configuring Windows 10 Always On VPN. These scripts have been adopted from those provided by Microsoft and modified to work with a separate XML file. 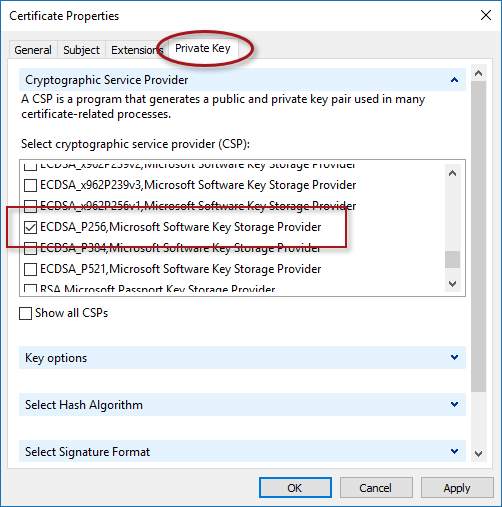 These scripts can be used for local testing and for deploying Always On VPN connections using System Center Configuration Manager (SCCM). The ProfileXML files can be helpful for those administrators looking for real world configuration examples. 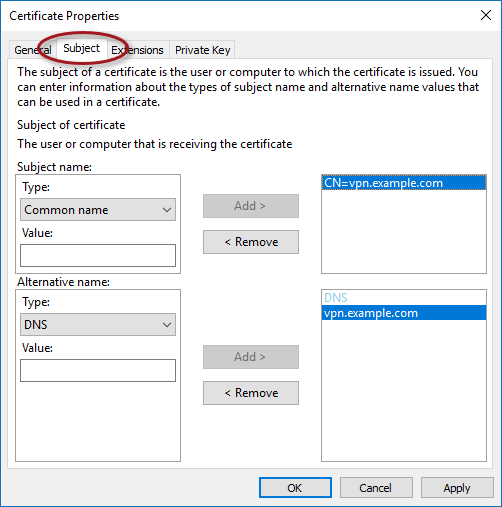 This repository includes a PowerShell script to enable TLS offload for Windows Server RRAS Secure Socket Tunneling Protocol (SSTP) VPN connections when the public SSL certificate can’t be installed on the RRAS server. TLS offload for SSTP can be enabled in scenarios where better security, performance, and scalability are desired. This repository includes the PowerShell script Move-DaInboxAccountingDatabase which can be used to move the DirectAccess inbox accounting database files. The default location of the database files is on the C: drive, and many administrators have encountered disk space issues, especially in large scale deployments. This script will relocate the database files to the location of your choice. Be sure to check my GitHub site for more PowerShell script and sample files on a regular basis. Or better yet, give me a follow! I’ll be sure to post more as time goes on. In addition, I’ll be going through my older articles where I’ve provided PowerShell code samples and will include them in the repository too. All the sample files and PowerShell scripts I’ve shared on GitHub are provided as-is. Although they’ve been thoroughly tested, I can’t be certain I’ve accommodated every deployment scenario. Please use caution when running these scripts on production machines. A while back I wrote about the various VPN protocols supported for Windows 10 Always On VPN. The two most common are Internet Key Exchange version 2 (IKEv2) and Secure Socket Tunneling Protocol (SSTP). The article covers in detail each protocol’s advantages and disadvantages. To summarize, IKEv2 provides the best security (when configured correctly!) and SSTP is firewall-friendly ensuring ubiquitous access. Ideally an Always On VPN connection will attempt to use the more secure IKEv2 first, then fallback to SSTP only when IKEv2 is unavailable. Unfortunately, Always On VPN connections do not work this way today. IKEv2 and SSTP are not mutually exclusive. When using Windows Routing and Remote Access Service (RRAS) as the VPN server, both protocols can be configured and enabled for VPN clients. 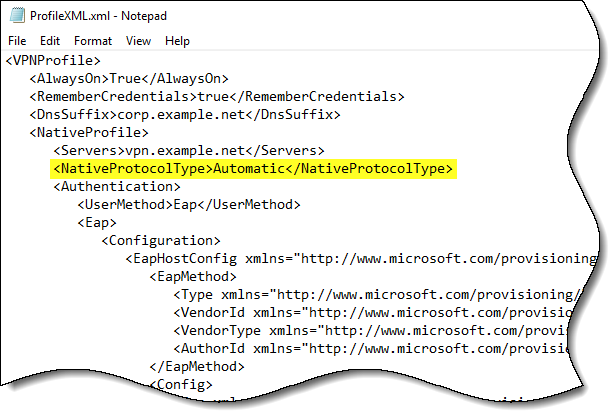 To allow VPN clients to automatically select a protocol, the NativeProtocolType element in ProfileXML can be set to Automatic. 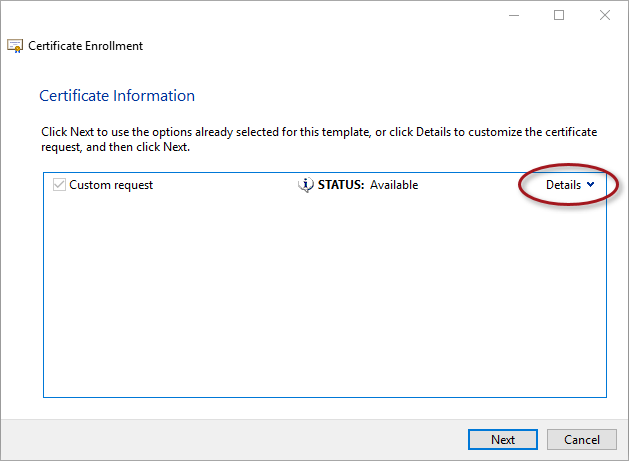 In theory, with the NativeProtocolType set to Automatic, the Windows 10 client would first attempt to establish an IKEv2 connection, then fall back to SSTP if IKEv2 is not available. In practice, this is not the case. 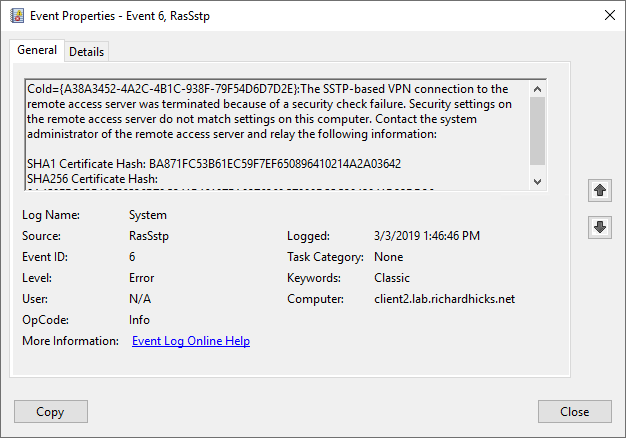 In operation, setting the NativeProtocolType to Automatic results in the Windows 10 client attempting to establish a VPN connection using SSTP first! If the SSTP connection fails, only then will IKEv2 be used. The only scenario in which I can imagine SSTP failing and IKEv2 being successful would be if SSTP is not supported by the VPN server. Sadly, this scenario may result in failed connections due to a bug in the way ProfileXML settings are processed. Details here. The initial VPN protocol selection behavior is dictated by the VpnStrategy setting of the Always On VPN connection in the rasphone.pbk file. This file can be found under C:\Users\[username]\AppData\Roaming\Microsoft\Network\Connections\Pbk. 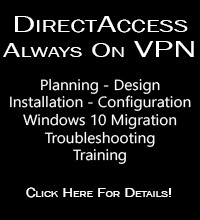 The documentation on the Microsoft website is terribly outdated and does not include the following important VpnStrategy settings pertinent to Windows 10 Always On VPN connections. For Always On VPN, when the NativeProtocolType is set to Automatic in ProfileXML, VpnStrategy is set to 6 by default, which means the connection will attempt to use SSTP first. If it fails, IKEv2 will be attempted. If the NativeProtocolType in ProfileXML is set to IKEv2, VpnStrategy is set to 7 and only IKEv2 is used. 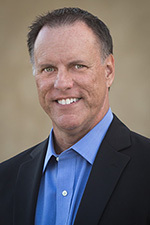 A connection using SSTP is never attempted.